Here we go again! 25% off Everything on Cyber Monday! Sale will be active at Midnight PST! Sale will run Wed-Fri at midnight PST. All items will be 25% off including my Sale Section! AND over 30 NEW items will be added to the shop! 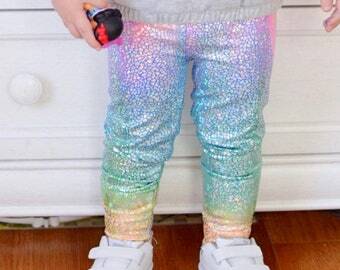 Including Christmas leggings, tees, scarfs, beanies, bows and skirts! Some items as low as $3!!! I hate to do it But there’s only so many hours in the day Today will be the last day to order for Guaranteed Delivery before Halloween! New Unicorn Headbands available! On Sale for just $12! So this just happened #finally New Rompers, Harem Shorts, Girls Shorts, and Leggings this Galaxy print! Spring Show Season is over (for me anyhow!) Which means I have a bunch of items that are limited and not available in my shop in certain prints and color combos I've added a "Ready to Ship" section and ALL items there ship SAME DAY! PLUS they're on SALE! Mommy & Me infinity scarf sets! Shop is closing tomorrow for two great reasons! 1.Get your orders out in time to be delivered by Christmas 2.Celebrate Christmas with my kids I've put these tees on SALE for just $8 each 6 mos to 6 yrs. Last Day to order! New Color! 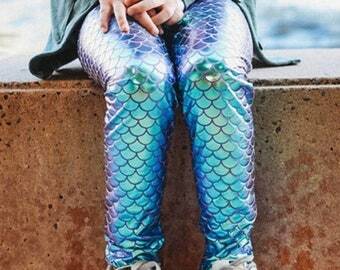 These Mermaid leggings have been more popular than I ever imagined! And I Love the New color just listed! A gorgeous Turquoise Blue background with green Metallic Fish Scales. Perfect for any Mermaid lover! Available in sizes 0/3 months to 5T.